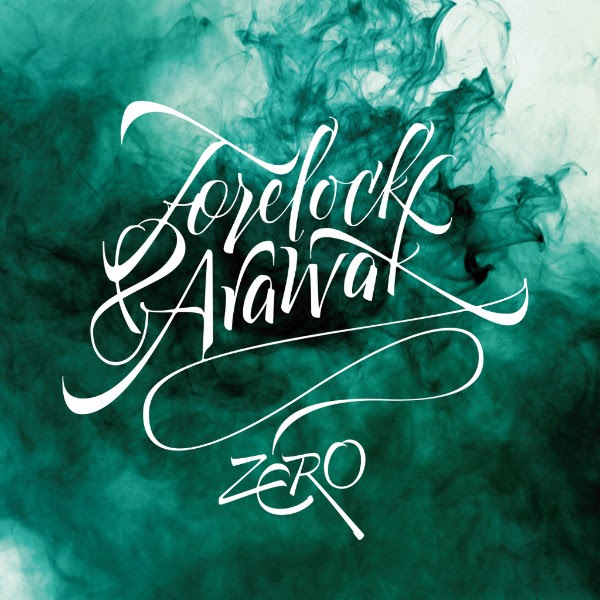 FORELOCK & ARAWAK: NEW ALBUM "ZERO"
"Zero" is a 12 tracks album and it marks the debut of Forelock and Arawak, launching a new chapter in the Italian Reggae Music. Produced by Paolo Baldini (sound architect for Mellow Mood, Dubfiles and Tre Allegri Ragazzi Morti and moreover benchmark in the reggae Italian music). was very glad to take part into it: the result is a real reggae party. Forelock's extraordinary vocal skills, who is the real protagonist of the whole album, come out from the bounderies of the genre in tunes like "Mother's Blood" or "Global Backfire", which is one of the most intense vocal tracks inculded in "Zero" and which rapresents also a fierce and harsh criticism of the global system. A suggestion to think about the society is also vivid in the track "A Wha We Ah Wait For", the first anticipation single of this new album, dedicated to those persons which prefers to not oppose and adapt staying sat. Forelock has in the years proved to be one of the most promising Italian reggae voice: he has collected numerous collaborations during his trips in Jamaica. He has won the title of "Top Singa" in the reggae community both italian and foreigner. During 2013 he became part of the project "Dubfiles", under the artistic guidance of Paolo Baldini, which has also collaborated with names of the likes of Mellow Mood, Sr. Wilson, Andrew I, at the Alambic Conspiracy Studio. While waiting for the official release, "Zero" will be presented live on tour for "The Tempest Dub". “Zero” è il primo album di Forelock & Arawak, in uscita il 4 dicembre 2015 per La Tempesta Dub. La passione per la musica in levare, e la celebrazione della cultura giamaicana trovano spazio in brani come “Raverz”, dove gli Arawak non si accontentano semplicemente di arrangiare una cover di uno dei più memorabili capolavori degli Steel Pulse, ma ne coinvolgono direttamente il cantante David Hinds, che ben felice si mette in gioco: il risultato è un vero e proprio reggae party. Nel corso del 2013 è entrato a far parte del progetto “Dubfiles”, sotto la guida artistica di Paolo Baldini, in cui ha collaborato con importanti nomi come Mellow Mood, Sr. Wilson, Andrew I, all’interno dell’ Alambic Conspiracy Studio. In attesa dell’uscita ufficiale, “Zero” verrà presentato live nel tour targato “La Tempesta Dub”.